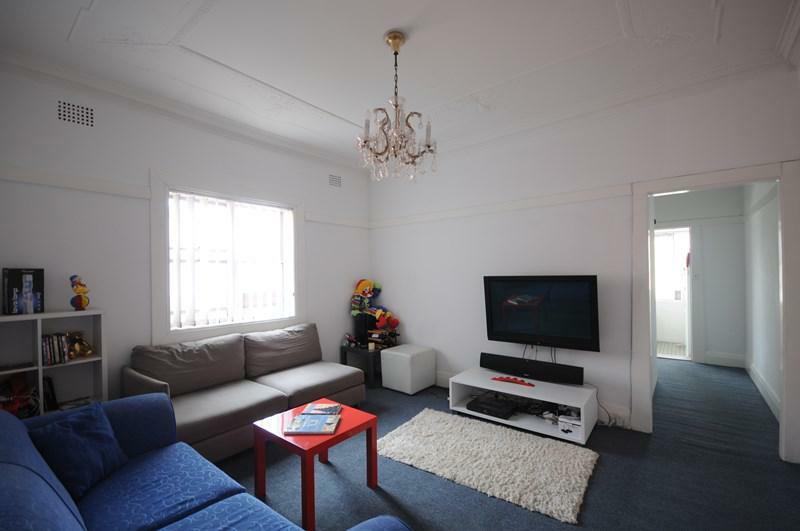 Perfectly situated on the middle floor of a well-maintained security building is this 2 bedroom apartment with ornate ceilings. 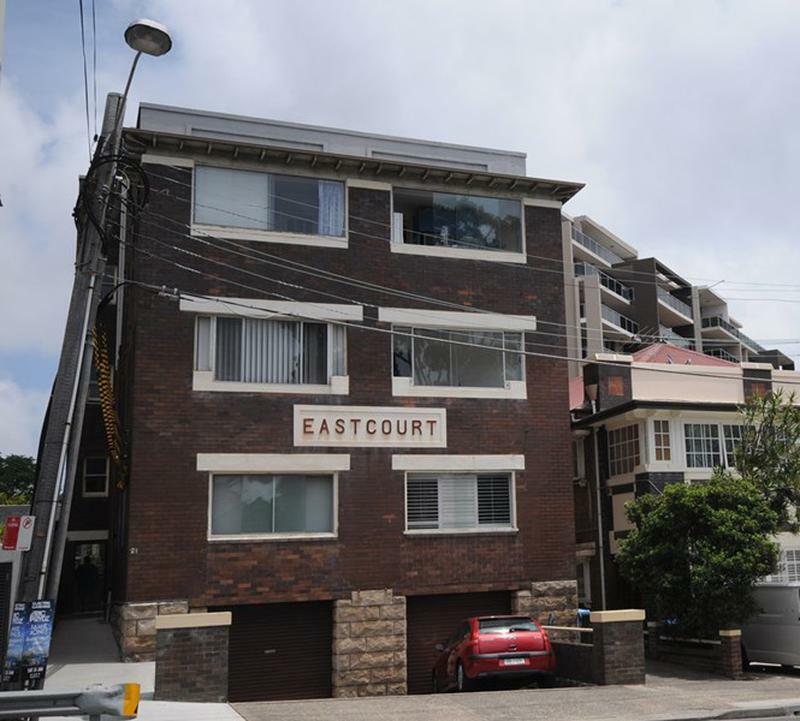 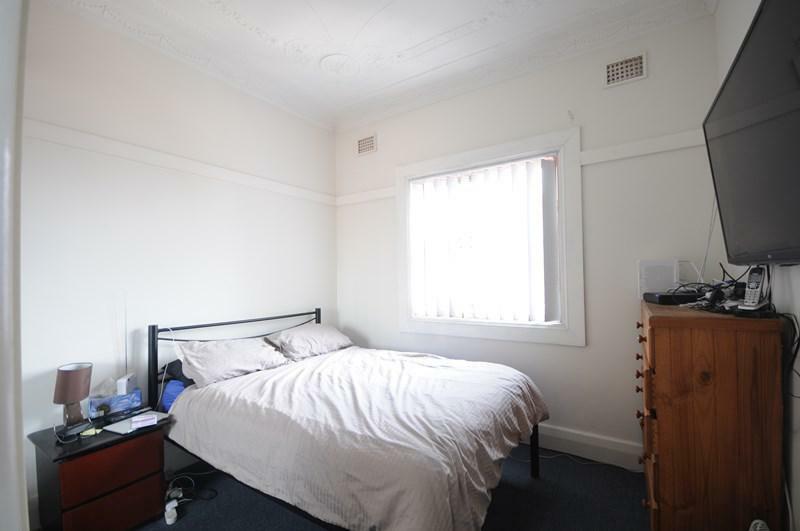 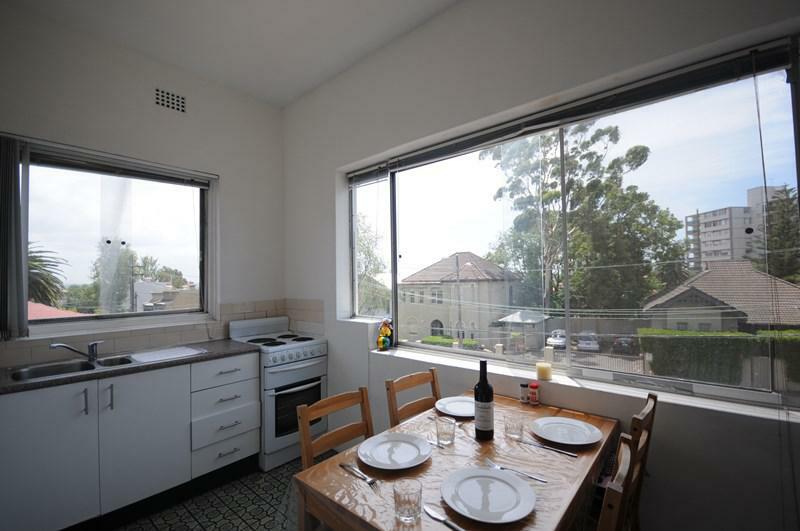 Ideally positioned at the top of Bondi Road, this property is close to the retail and dining hub of Bondi Junction and 500 meters to Trains and public transport. 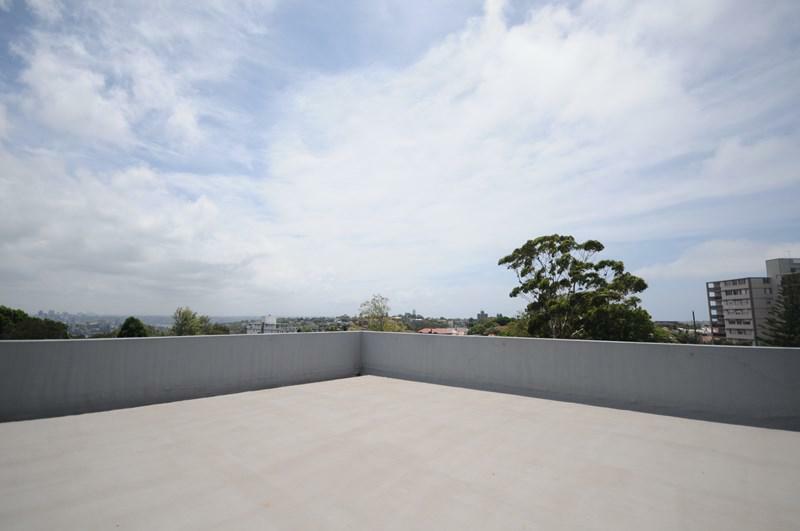 Only 300 meters to Westfield cafes and Shops Rooftop area with Spectacular Views.